Saigon is one of the safe and friendly travel destinations but like any countries in the world, travellers should be really care about petty crime, inventive scams to travel safely and securely. 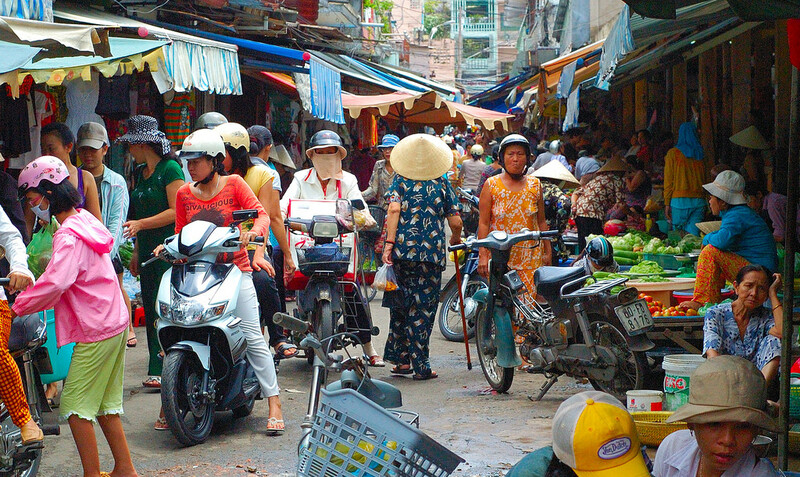 Top 5 pickpocket safety tips in Saigon will prepare for you some important things you need to know before travelling to the chaotic Saigon. Tip 1: Be cautious of crowds. 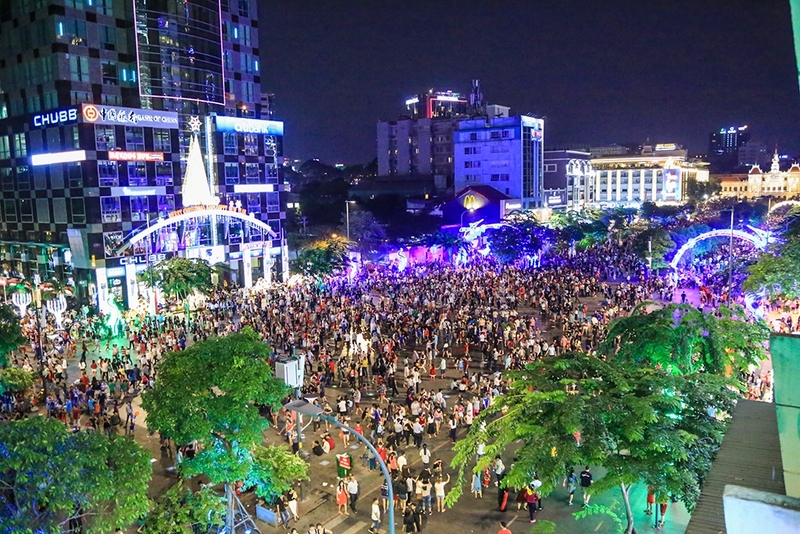 Saigon is a young crowded city with so many continuing activities in public places like street markets, walking streets, entertaining, etc… You will definetly want to be a part of these insteresting activities but these crowds are also ideal places for pickpockets. They may be innocient children trying to sell some postcards, street vendors or some bad strangers. Some pickpocket scam may be like someone show you some goods, another will pickpocket you without your awareness. Or you are in the crowd focusing on local interesting activities, you may be bumps, usually from behind, to distract you while some one is taking your wallet from your bag. Stay awareness and conciousness in crowds, tourist attrations. Tip 2: Do not wear valuable stuff when going out. Your valuable stuff will make you unluckily become a victim of pickpockets and motorbike bag snatching. It is 100 percent not a good idea to wear precious jewelry( like expensive watches, necklaces, earrings, etc…) while you are strolling along streets in Saigon metropolis. Snatcher will be around you anywhere. Do not make yourself become a potiential vitims of snatchers. Tip 3: Secure your bag. Tip 4: Make copies of key documents. You are definely not supposed to lose your wallet, passport, iternerary, flight, hotel informations, etc… but you should have a backup if the unexpected thing happens. Making photocopies of your important documents when travelling is great backup to keep you not freak out and keep you in active way even in bad situations. Tip 5: Stay calm and contact police immediately if bad happens. 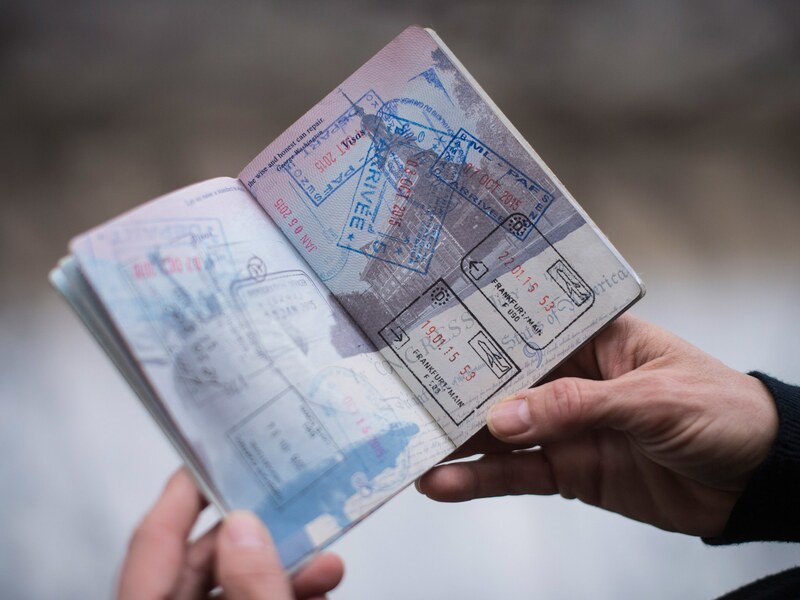 No one expects some kind of bad things like being robbed or snatched happens but it is better if you know what you can do for you or maybe for your travel fellows in these unexpected cases. Staying calm instead of shouting, getting agrresive, angrying, crying and make a cooperate attempt to the local police. 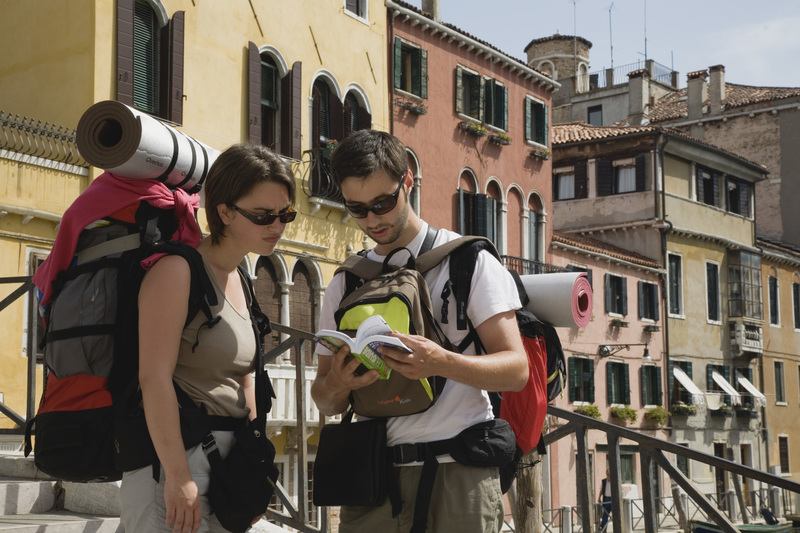 If you do not have phone, make your way to the nearest hotels for travellers, backpackers where you can find someone speaks English to help you communicate with police and solve the problem as soon as possible. 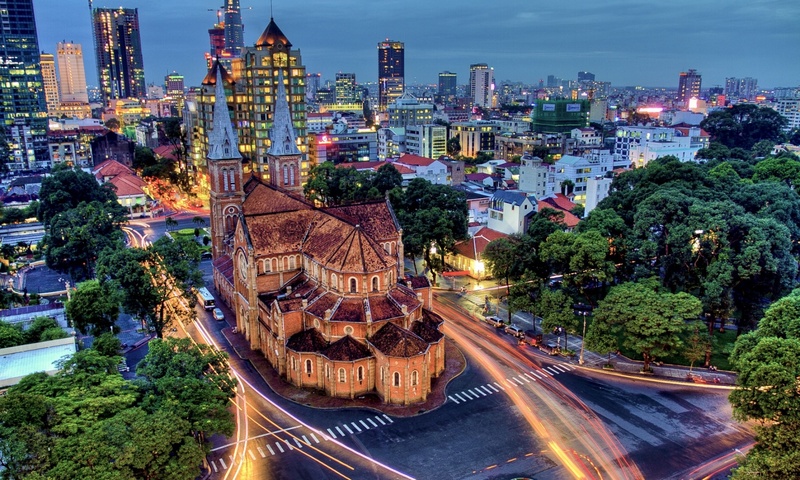 Saigon is an energetic city in Vietnam. Do not let some social issues of developing country confuse you about having enjoyable time. Beside of that, Vietnamese people are so kind and friendly. All you need is just these Top 5 pickpocket safety tips in Saigon and being awareness and care not only in Saigon but everywhere you travel to.